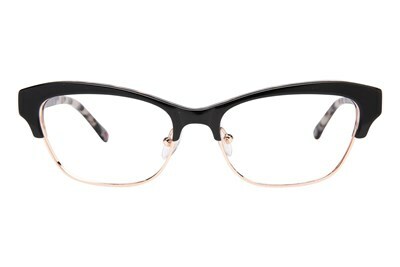 Lulu Guinness L771 is a pair of teacup shaped metal and acetate frame that lets you live the retro dream. 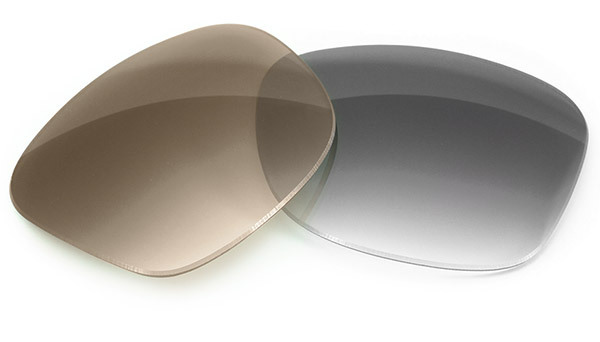 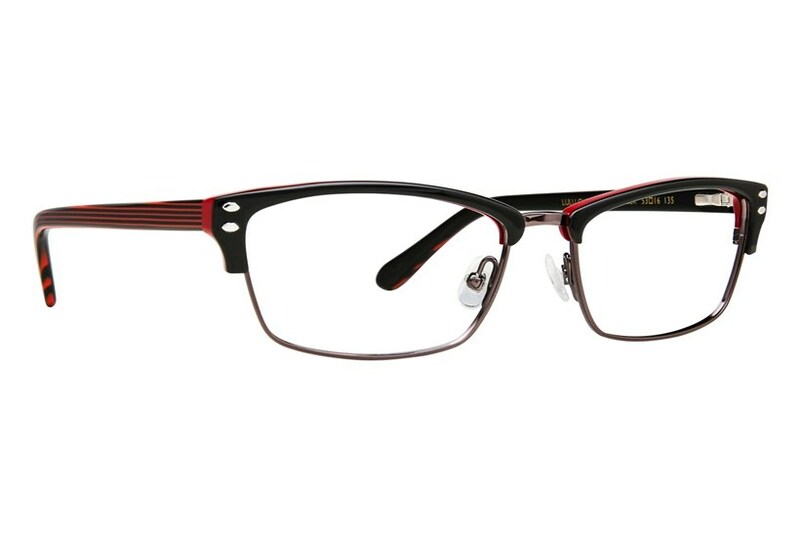 This layered acetate style features a defined chunky browline that will boldly accent your eyes. 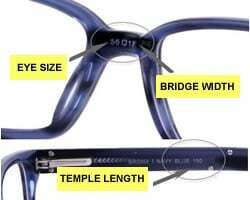 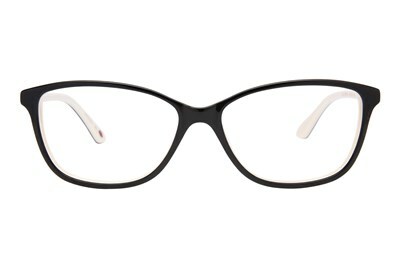 The Lulu Guinness name logo is displayed on on the temples.